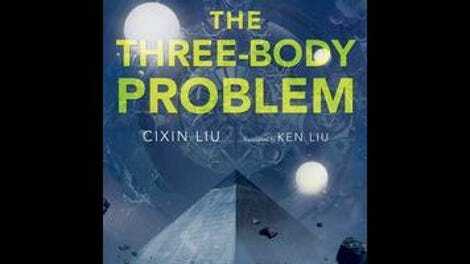 In the afterword for The Three-Body Problem, translator Ken Liu notes he tried to keep his version as close to Chinese novelist Cixin Liu’s original science-fiction novel as possible, even though that meant sticking with a style and references that he suspected Western audiences would appreciate less. It’s an admirable goal, but it means the English translation may be better as an anthropological look into Chinese culture than as an actual work of literature. The first book in a series that has proved immensely popular in China, The Three-Body Problem tells the story of Ye Wenjie, a woman who is so disgusted by humanity after witnessing the injustices of the Cultural Revolution that she hijacks a government program meant to make contact with aliens and attempts to encourage extraterrestrials to invade Earth. In a near future, a scientist and a police detective uncover the results of her actions: A secret organization is collaborating with hostile extraterrestrials to help them take over the planet. That clunky text means The Three-Body Problem isn’t a particularly easy read, but it does have some compelling ideas. It will take the alien fleet hundreds of years to reach Earth, but like Robert Charles Wilson did in his time-travel novel The Chronoliths, Liu explores the way people behave in anticipation of a perceived threat can be more devastating than having a tangible enemy. Other ideas don’t work nearly as well. The alien sympathizers use a multiplayer video game as a recruitment tool, which mostly shows that Liu has limited knowledge about how games work and the type of people who play them. The game is based on the astrophysics problem that gives the book its title, asking players to try to create ways to predict the movement of celestial bodies, but somehow acts as an evil version of The Last Starfighter, where the best players are a mix of business moguls and intellectual elites. Most American-made entertainment involving an extraterrestrial threat to the planet paints the United States as the savior of humanity, so it’s unsurprising that Liu has placed his own country in that role in The Three-Body Problem. In a strategy meeting, a Chinese civilian is able to come up with a solution that a U.S. general couldn’t—one that relies on Chinese-made technology—and he offers his game-changing idea after getting in a jab about America losing the Vietnam War. That isn’t to say Liu paints China in a fully positive light. 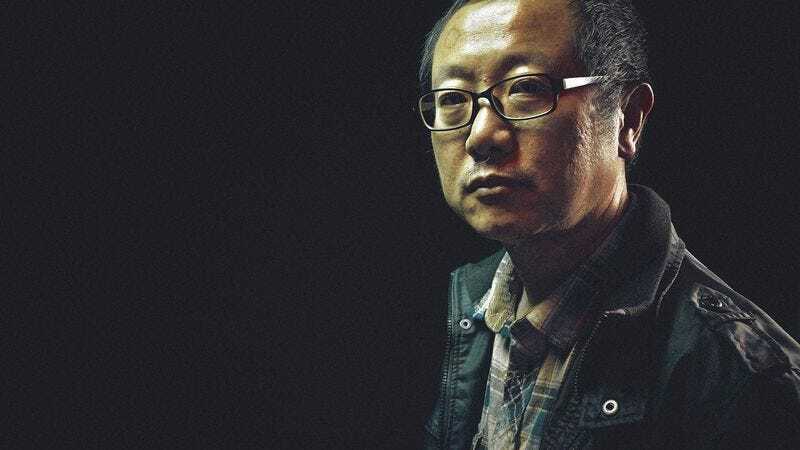 The novel opens with horrifying scenes of violence that took place during the rise of the Communist Party, which Liu describes as a “time of madness.” He sympathizes with the victims, intellectuals brutally beaten and killed for their “reactionary” belief in the teachings of Western scientists, but he also feels for the perpetrators—passionate youths who were swept up in tumultuous times and then abandoned by their leaders. The sections following Wenjie also provide a fascinating look at the conflicts between propaganda and progress, such as when the government stops her from broadcasting a signal at the sun because it would be symbolically inappropriate, since Mao Zedong was associated with the sun. Ken Liu includes plenty of footnotes to explain cultural and political references American readers might not understand, but the fact is the things that made The Three-Body Problem sell a million copies in China just might not translate here. The result is a book that offers a unique perspective on science fiction, but isn’t much fun to read.